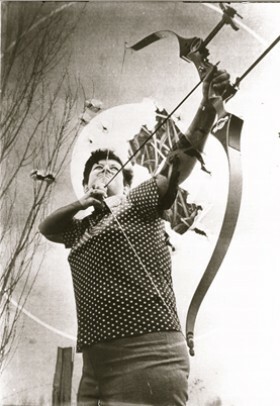 Ann Butz took the Archery scene by storm in 1966. From then on, until well into the late 70's she broke every established record and set new ones. 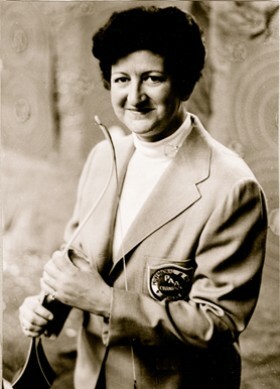 She was the leading money winner for almost an unprecedented 10-year period and to this day is the only competitor to have won the "Triple Crown" of Archery, winning all three major National tournament titles in one year. 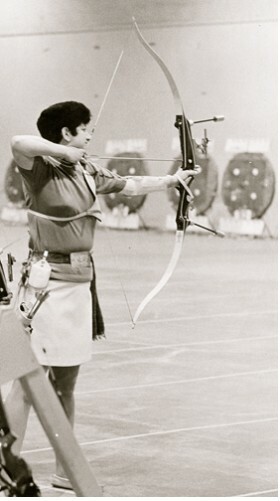 Her interest in archery began in 1955 when she and her husband took up the sport as a hobby. 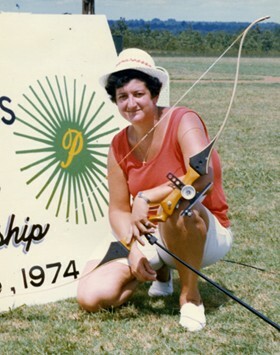 Although the sport was a casual endeavor for many years, Ann's skill became readily apparent. 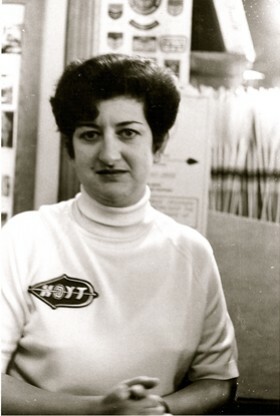 Taking into account several relocations and the birth of her daughter, Ann did not start to take the sport and her skill level seriously until the late 60's. 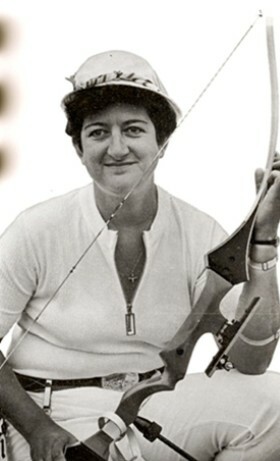 Ann is considered to be one of the greatest woman archer's of all time. Her stamina and skill was a constant source of wonder to all who followed her career.